Create membership plans with flexible dues and automate payments to make your life easy. Every non-profit is different. 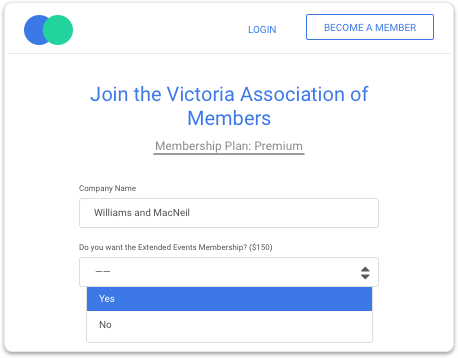 Often, membership dues need to be dynamically calculated based on some criteria. SilkStart can calculate the correct membership fees based on an unlimited number of criteria. Complex membership fee structures are easy to manage in SilkStart and are dynamically calculated during online registration. We understand that each organization charges their members based upon a unique set of criteria. That’s why SilkStart provides you with a user-friendly membership interface so you can easily set your billing periods. Anywhere from monthly memberships to a one-time lump sum lifetime plans - SilkStart has you covered. 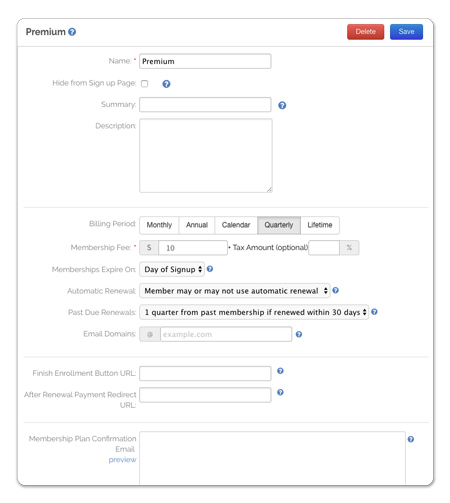 Take your non-profit or association to new heights by allowing your members to setup recurring billing profiles. No need to follow up and remind them to pay - it’s all done automatically through SilkStart’s membership portal. 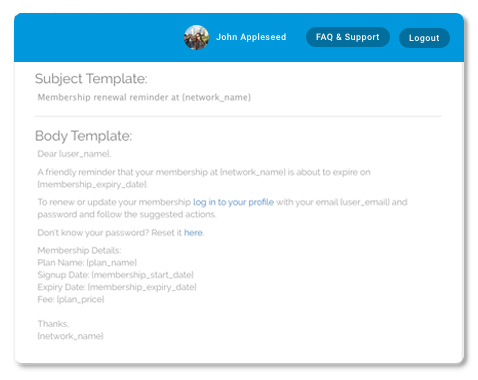 Set up automatic Membership Plan Expiry Emails. They’ll send at the right time so expiring members don’t slip through the cracks. Offer your members different customized plans at different prices.